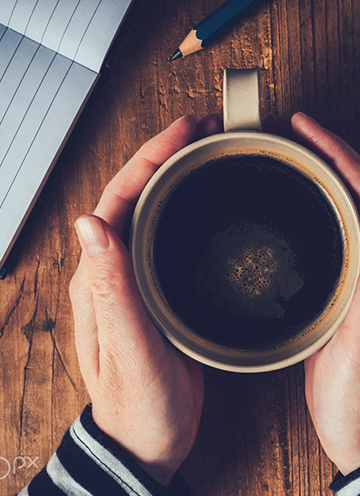 The history of Liepaja coffee is almost a third of a century long. 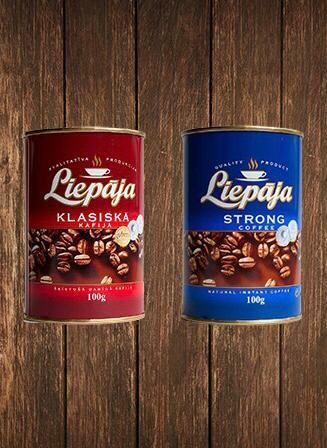 In the remote year of 1972 production of coffee started at the Liepaja Sugar Factory. The equipment was delivered by the world's leaders in the field of coffee technologies - the firms NIRO ATOMAIZER and PROBAT WERKE. The factory is in full conformity with all the requirements of the European Union. In 2001 the enterprise undertook radical reconstruction of production. The new equipment allowed to produce ground and granulated coffee meeting the highest requirements of contemporary market. Klasiska (Classic) - Many generations of buyers choose this familiar can. A witness of the popularity of this coffee is the fact that it was forged by "the pirates". Stiprā (Strong) - A veteran in the coffee market of Latvia. Approved, strong coffee for those who have to lead a "night life". 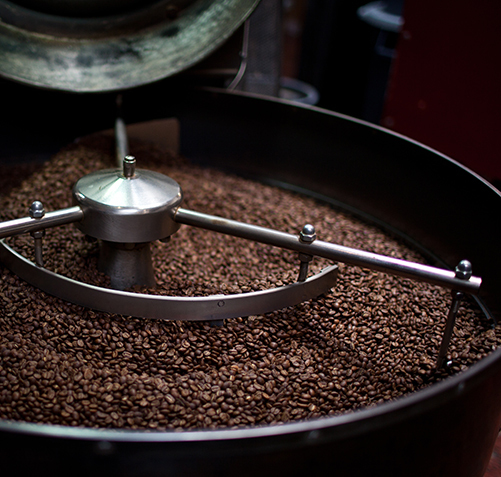 SIA "Liepaja Coffee Factory" on March 27, 2014 signed a contract no. L-APV-14-0059 with the Latvian Investment and Development Agency of the project "SIA" Liepaja coffee factory "the modernization" implementation.